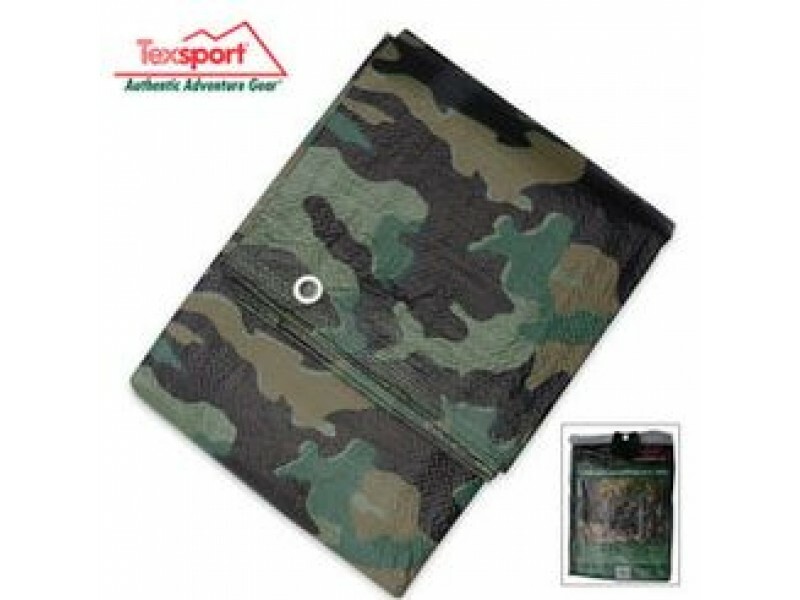 Buy Texsport Reversible Rip-Stop Poly Tarp 10x12' , from Budk - RBC VISA for $28.99 only in My e-commerce. This reversible rip-stop tarp is heavy-gauge polyethylene laminated on both sides. One side is camouflage patterned and the reverse side is O.D. 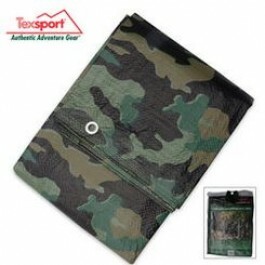 This tarp is double-stitched and features rust-proof eyelets to ensure durability.